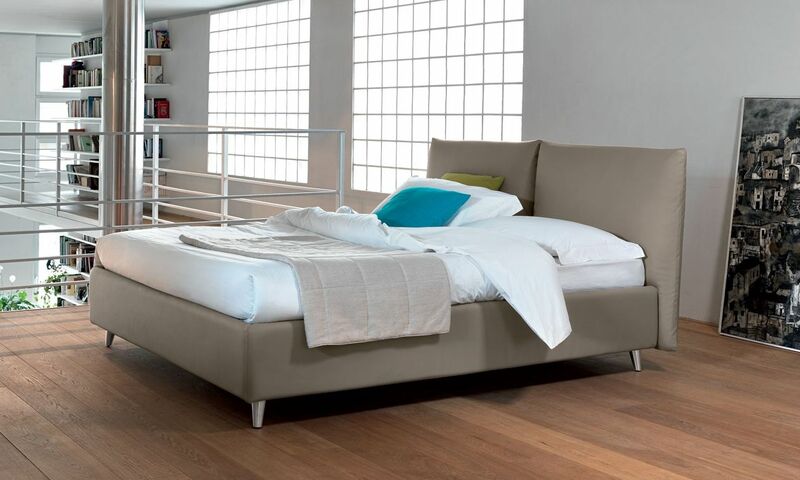 The London upholstered double bed is a top-quality made-in-Italy product designed to give users a good sleep. 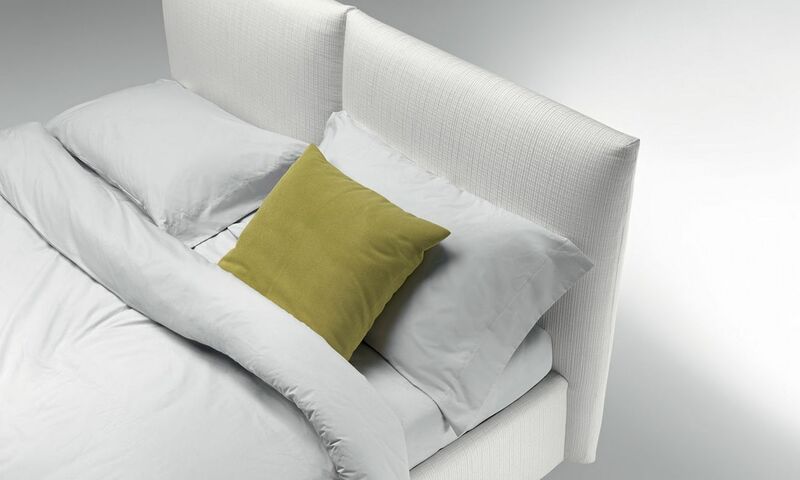 Its clean geometric lines make this bed system particularly refined and elegant. To the London headboard, also available in single version, two large pillows have been added. 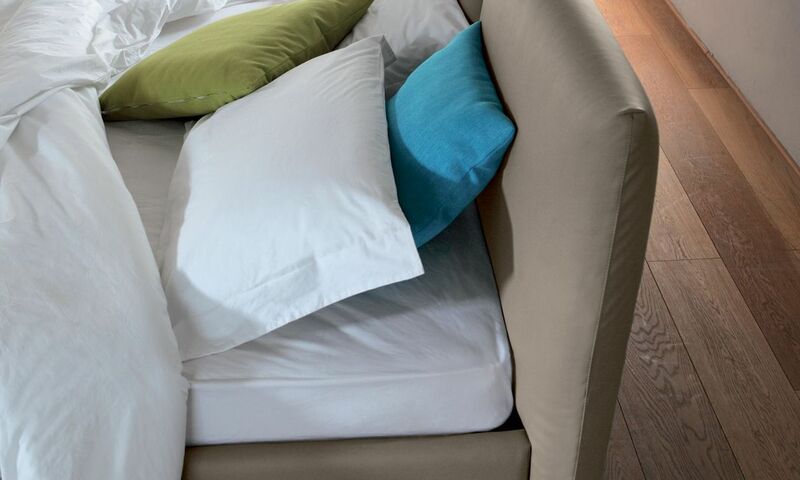 These are the main and characteristic feature of the bed, specifically designed to provide restful sleep. The London upholstered double bed features fully-removable and washable upholstery and can also be equipped with a storage unit. The elegant finishes give the London upholstered bed a modern and sophisticated appearance, which adapts perfectly to all interior designs, from the most modern to the more traditional.